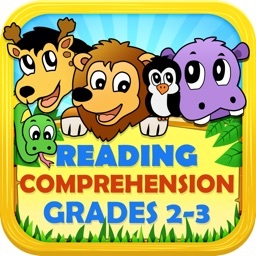 If you're looking for a fun app to encourage your young one to read more look no further. 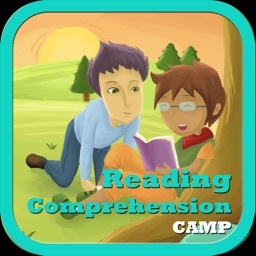 This app combines reading, comprehension and gaming all in one! 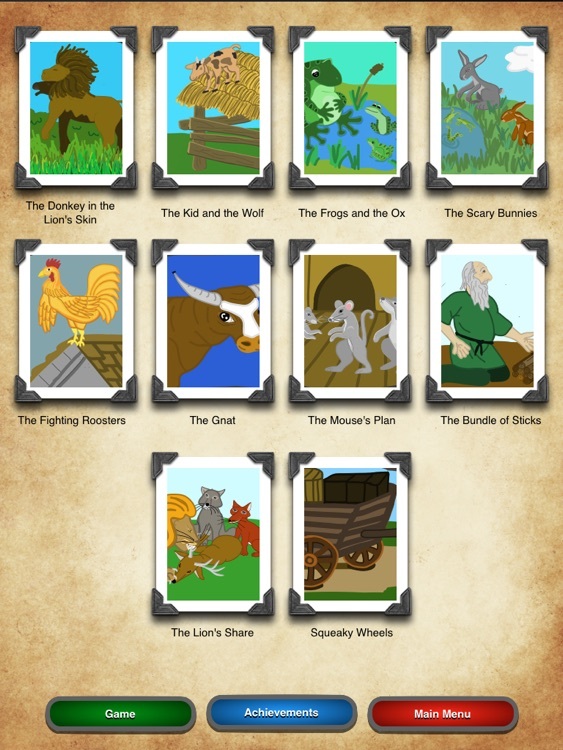 Each bundle consist of 10 stories based on the well loved Aesop's Fables. 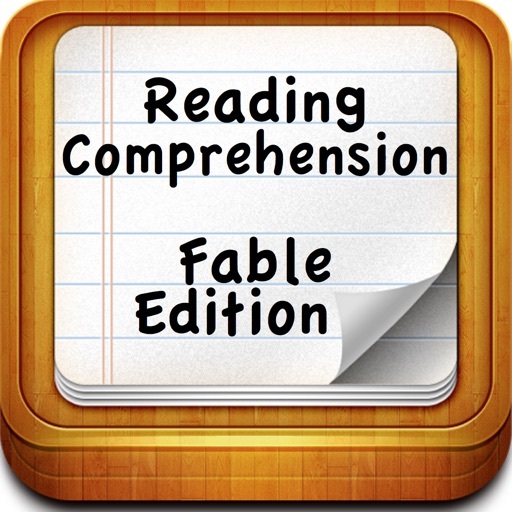 After each story, there is a comprehension quiz for readers to engage in. 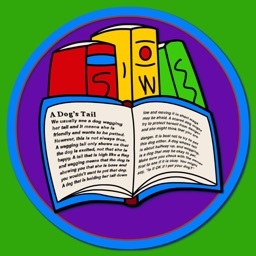 After the reader has read all 10 stories, he or she can compete alone or challenge up to three other readers to a game of story recall. Playing alone, the reader can compete for the highest score in the world on Game Center! 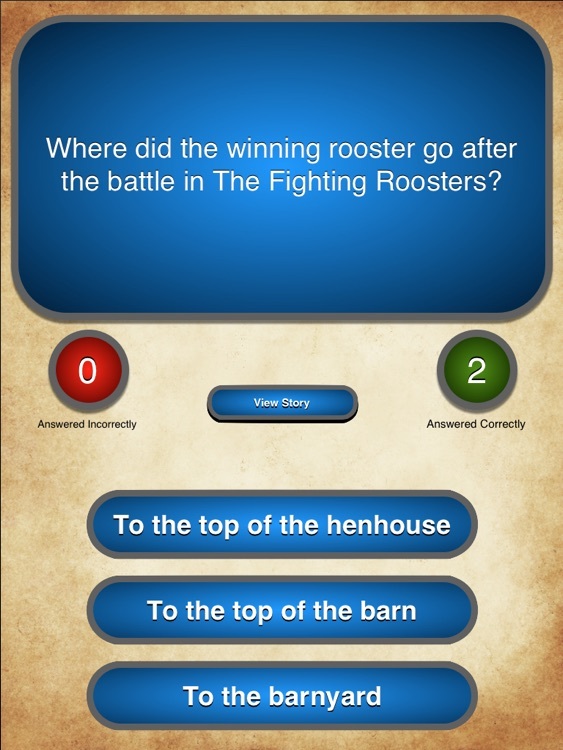 As they read each story and take the quiz, readers can unlock achievements using their Game Center account. 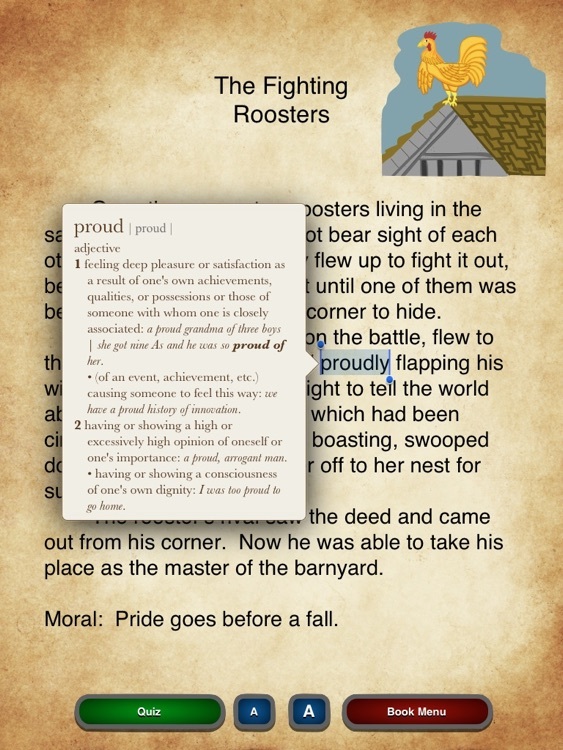 Using your iPad's ability, readers can have words defined or even read to them as needed. This application is packed full of support to assist parents and teachers. 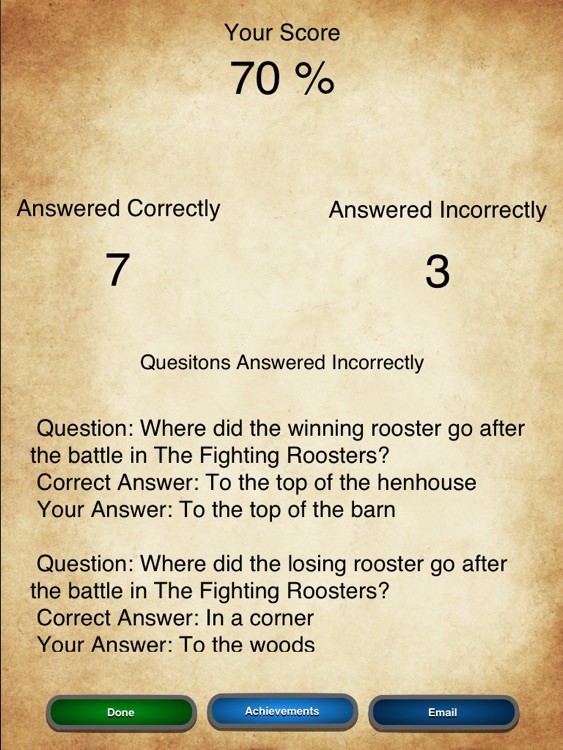 To keep track of the readers progress, scores can be e-mailed after individual quizzes and progress can be viewed on Game Center. These stories are written on a 2nd to 4th grade level. 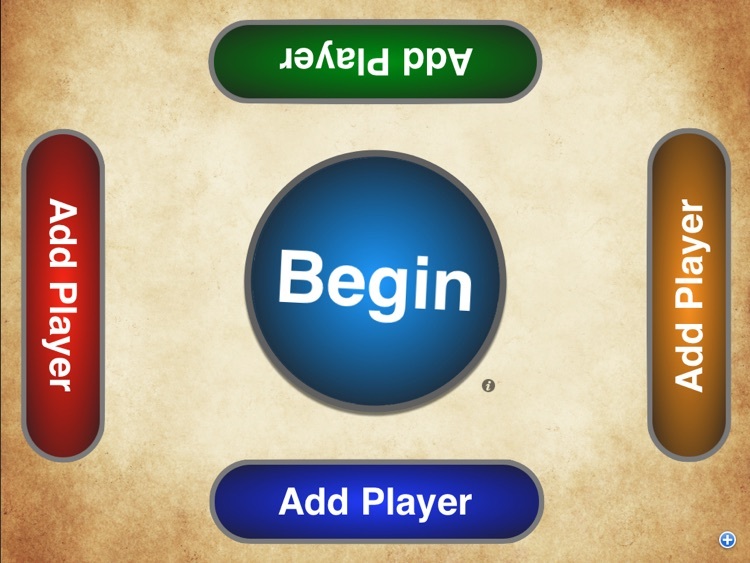 Additional story collections can be purchased inside the app. 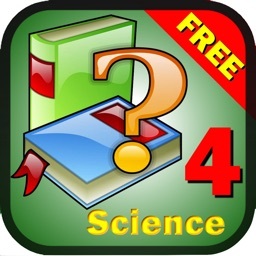 - Multiple choice questions are randomized each time a quiz is taken. 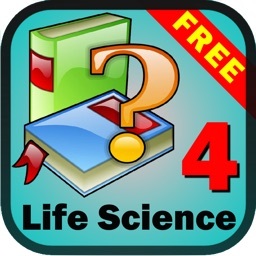 - Since this app uses Game Center all achievements are backed up in the cloud.